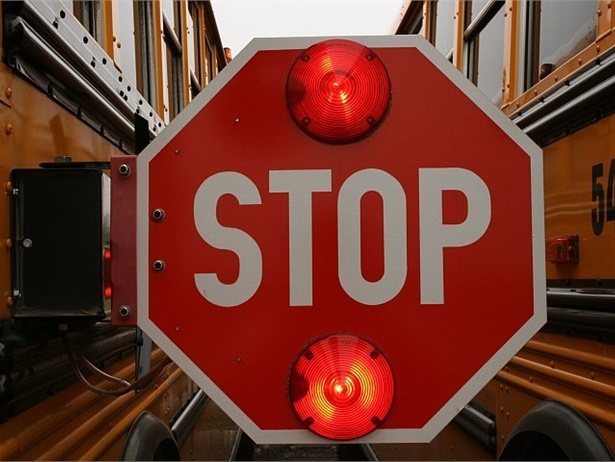 Senate Bill 2 addresses same-side pickups on state highways; allowing school districts to petition to have speed limits reduced near bus stops; and increased penalties for traffic law violations resulting in death. 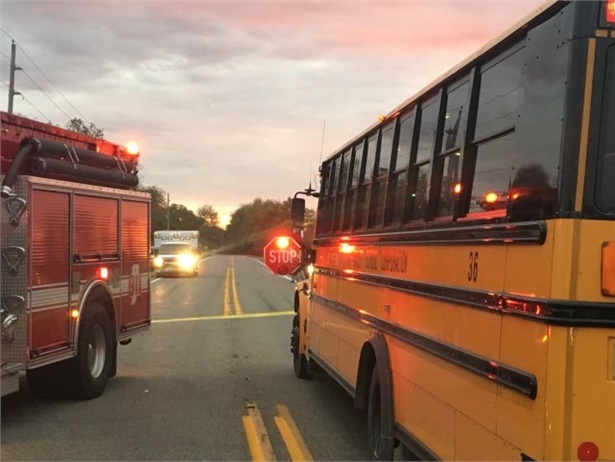 The Indiana driver faces no criminal charges in a collision with a school bus that killed a student. A grand jury says the driver's actions did not fit the legal definition of recklessness. The Indiana driver stated in a report on the Dec. 5 crash that killed a student that he was trying to remove a jacket and sweatshirt, and took his eyes off the road just before the incident. Three Pennsyvlania siblings are hit by a car while waiting for their school bus. One student is taken to the hospital, where he is later pronounced dead, and two others are transported for injuries.